How to achieve the “brightest home on the block” look season after season: Invest in Oracle™ siding’s unique design, structural integrity, authentic true-milled cedar woodgrain and radiant, low-gloss finish. Available in effortlessly elegant Quad 4” Clapboard and beautifully scene-stealing 4.5” Dutchlap profiles. 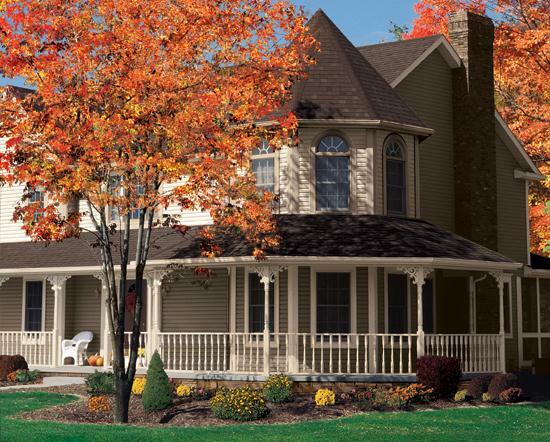 Solid CoRe Siding® has its good side, and its even better side. In addition to insulating your home in an awesomely energy efficient way, it may qualify you for incentives that may reduce your energy costs.